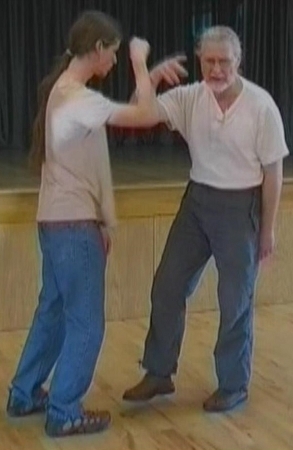 On this volume, Erle Montaigue continues with the secrets of push hands, where we are taught how to take the very excellent and needed training method of Push Hands into the real world self defence area. Just about every type of attack and defence is covered as well as one legged pushing. This method, is necessary to take your push hands to that next level, to jump out of the pond so to speak and turn from a tadpole into a frog. This is what real push hands and self defence is all about. Joining Hands is en eye opening experience and will probably answer many of your questions and fears about learning how to use Tai Chi for fighting.